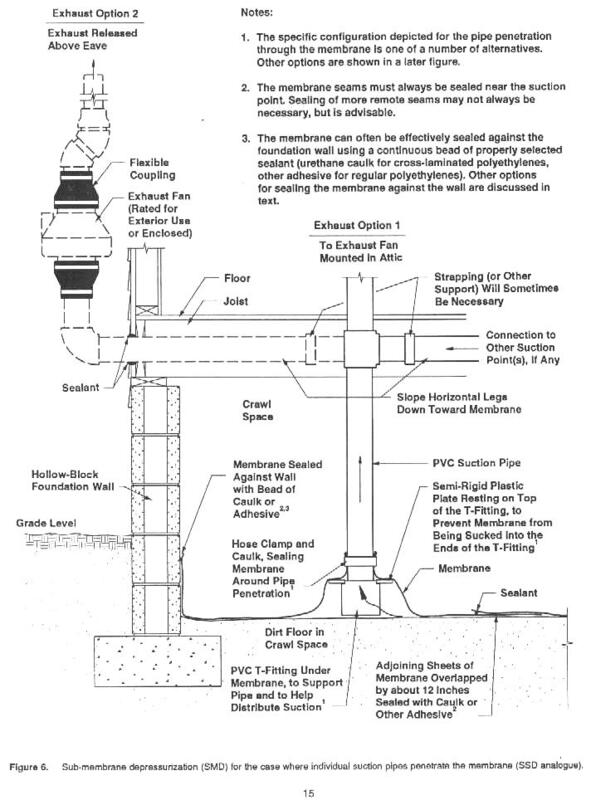 Thanks for the info about radon mitigation. It’s interesting to know that radon is heavier than air, so it sinks to the bottom. I guess that would make mitigation easier, in that aspect. For specifics, please read the attachment and contact the Conference and Noncredit Programs Registration Office at 785-532-5569 or 1-800-432-8222, or email registration@k-state.edu between 8 a.m. and 5 p.m., Monday through Friday. For course content questions please call Dr. Bruce Snead, course organizer, at 785-532-4992. Credits given by AARST.